Happy Monday everyone! 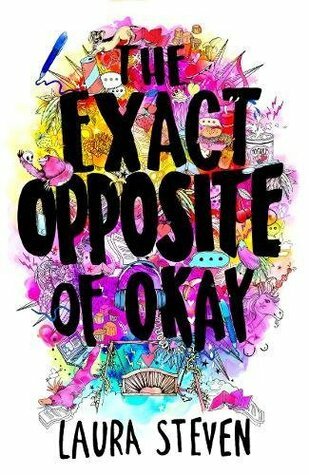 Today I’m going to do the Mid-Year Book Freak Out Tag. I did this last year and it was a fun way to reflect on half a year of reading so I thought I’d do it again this year! I’m not going to tag anyone at the end but if you fancy doing it then please do! 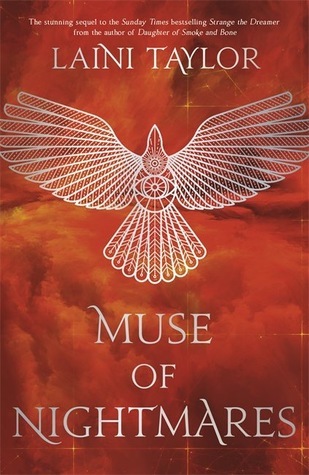 There are several contenders for this prize in 2018 as I’ve read some incredible books but if you’re a regular on my blog you’ll know that I adore Katherine Webber and her debut Wing Jones was in this spot a year ago. 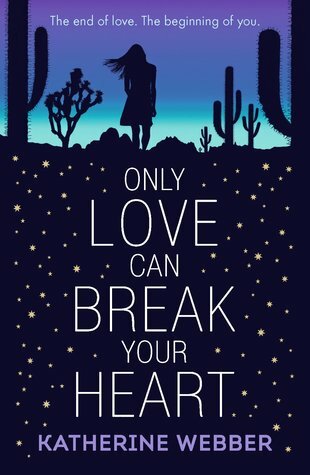 Her second book Only Love Can Break Your Heart is out in August but I was lucky enough to read it back in April and it is INCREDIBLE. 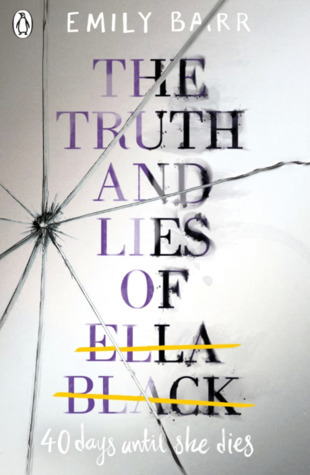 You won’t want to miss this book! I’m already planning a reread. I managed to narrow this down to two books but I couldn’t go any further than that! I freaking loved Hero at the Fall the final book in the Rebel of the Sands trilogy by Alwyn Hamilton. 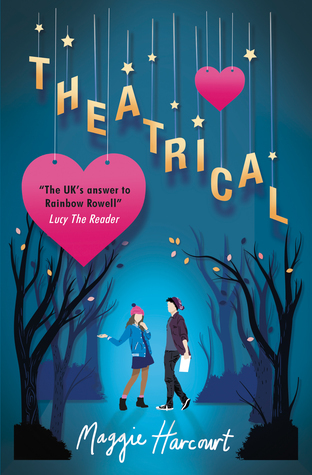 It was such an exciting read with plenty of highs and lows. I wish there was more of this series coming my way! 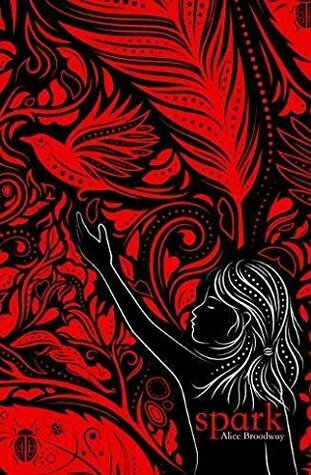 My other choice is Exile by S.M. Wilson which is the second book in The Extinction Trials series. 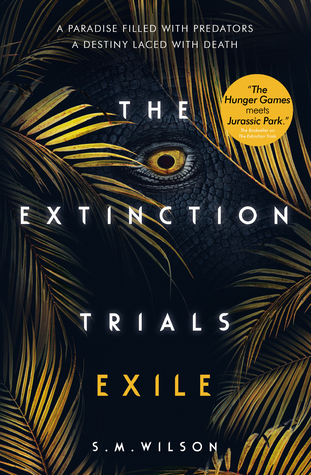 These books are pitched as Jurassic Park vs The Hunger Games which is a hell of a claim but these books absolutely live up to it. Absolutely exhilarating! 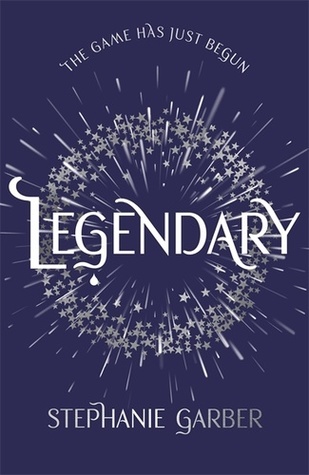 I really enjoyed Caraval when I read it last year but I haven’t quite gotten around to reading Legendary just yet. I do have a copy though so I’m sure it won’t be long! Laini Taylor and V.E. 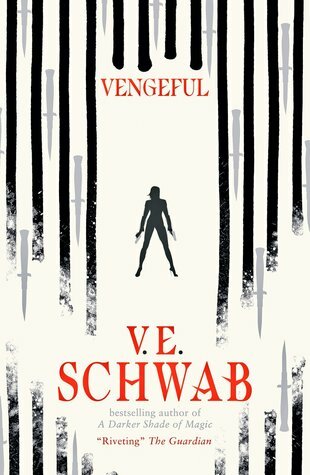 Schwab are absolutely two of my favourite fantasy writes so I cannot WAIT to get back into their writing with these sequels coming out in the Autumn. Once these babies are in my hands you won’t see me until I’m done with the books. Last year I absolutely adored The One Memory of Flora Banks by Emily Barr so I was really looking forward to this book but it just fell short for me. I picked up the plot twists pretty early on and it felt a little unrealistic. That being said I know plenty of people who preferred this to Flora. 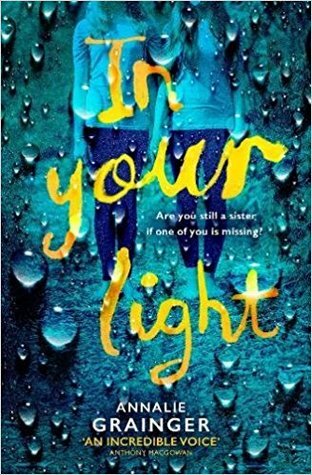 In Your Light by Annalie Grainger and The Wren Hunt by Mary Watson were both books I knew very little about before picking them up. They came highly recommended by trusted sources and I loved their covers. Both of these books are fantastic reads that kept me hooked – a very pleasant surprise! These authors are either debuts or new to me in 2018 and I just loved their books so much that I know whatever they write next I’ll be making sure I get my hands on! Reiko and Izzy have both absolutely captured my spirit whilst reading these books this year, in very different ways. Both girls are definitely up there with my fictional favourites! 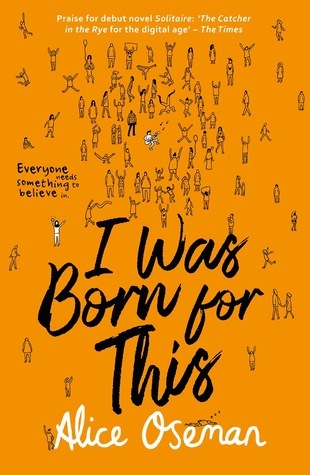 I ADORED I Was Born For This by Alice Oseman. 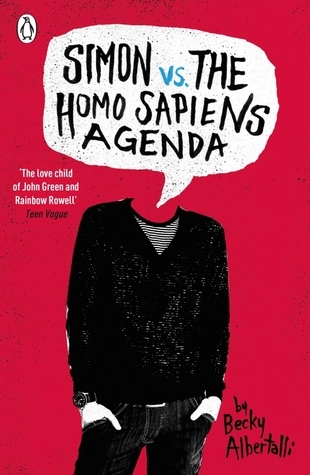 It has instantly become a favourite book and the power of the emotion in it had me crying at various points during my read. I know for a fact that whilst reading both of these I had one of those enormous, goofy smiles on my face. 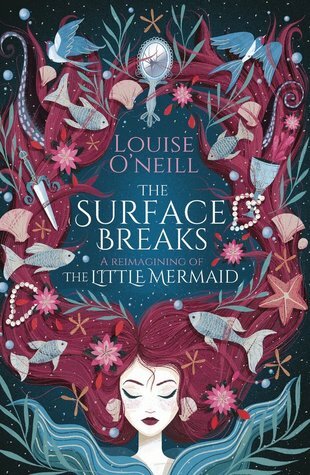 I mean, just look at those gorgeous covers!! These are a mix of already released and upcoming releases but I’m hoping to have read all of these by the end of 2018, alongside a lot of other books too! 2018 has been a great year for releases already! Legendary is so so good, I hope you enjoy it! The audio is also really good! I really do need to pick it up soon. It’s not like me to wait this long for a series! Legendary is so good! You have great books here that I still need to pick up. 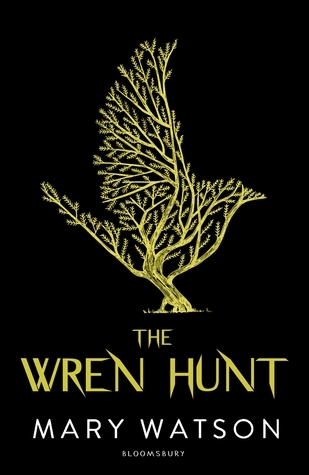 I’m glad to hear you were pleasantly surprised by The Wren Hunt! I meant to read it awhile ago but I think I’m going to save it for Autumn now. Either way, I’m excited! Ooh snap for a few of these! I love your answers. I can’t wait to read Only Love Can Break Your Heart. I was just about to tag you in this 😂. I love Simon Vs so much, and really enjoyed TEOOO last year. 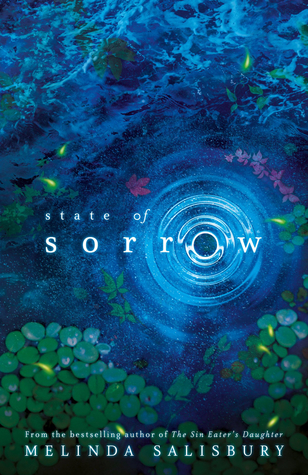 I thought I Was Born For This was AMAZING and Luvian was definitely my fave character in State of Sorrow! So excited that Only Love Can Break Your Heart comes out soon!